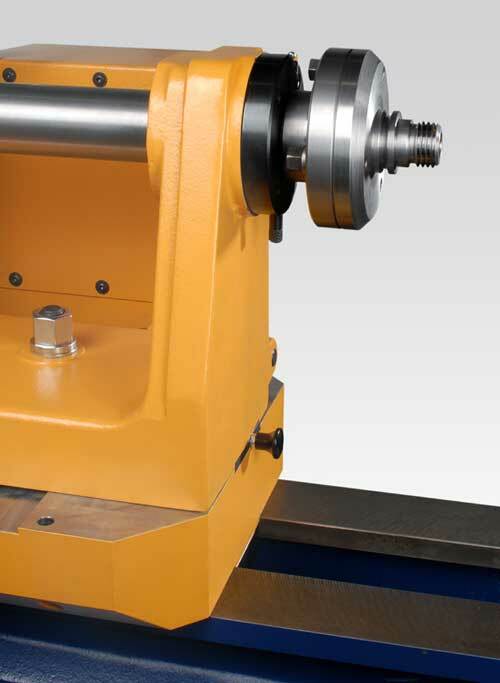 The basic configuration of the machine contains of a spindle thread adaptor as required. With this it is possible to further use existing chucks or other attachment parts without problems. Size 125 and bigger chucks are available as accessories and will be fixed on the bayonett receiver directly. Size 125 four jaw chucks can be equiped with mounting jaws to be able to receive AXMINSTER- jaws. 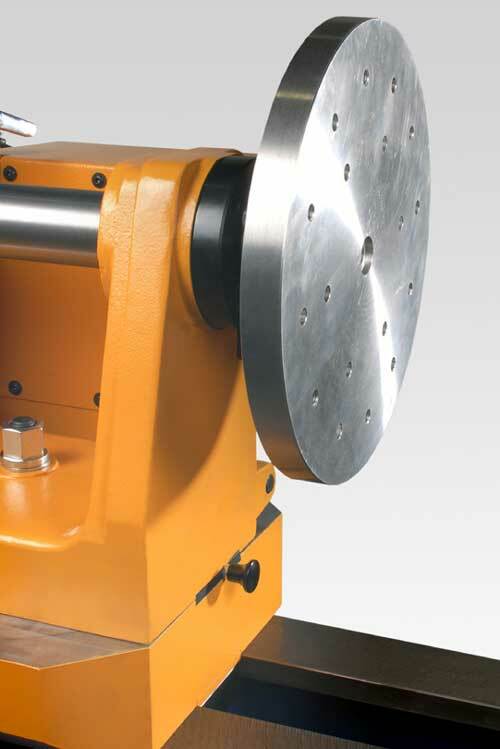 A variety of faceplates, drive centers and live centres which meet the requirements of this machine are on hand. 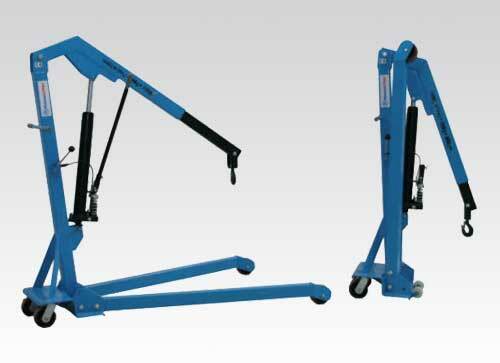 A workshop crane with an ultimate load up to 1000 kg / 2.204,62 lbs. and a lifting height of 2350 mm / 92,52 inches for heavy workpieces and for transporting the machine is on offer as special accessories. The lathe is prepared for the ussage of vacuum-chucks. 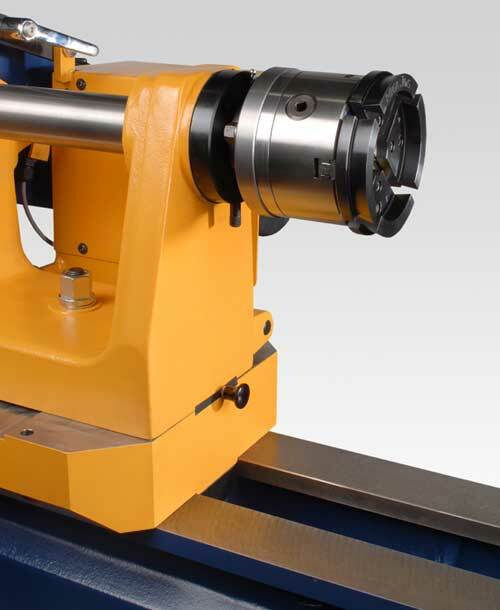 Various steady rests, an optional attachment for small turned parts, an oval turning device and further equipment round the accessory range.